Do you know that the liver is the largest internal organ in our body? One of its major functions is to remove toxic and waste from our body. 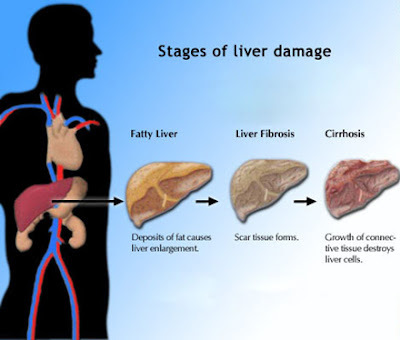 As it also performs many, many other functions, it is important to ensure our liver is healthy. Fatty liver is a condition when the fat in the liver exceeds 5% of liver weight. If the fat exceeds 10% of liver weight, the fat cells can damage liver cells. High blood sugar levels. 88% of type 2 diabetics develop fatty liver. Being overweight. 80% of obese patients have non-alcoholic fatty liver disease (NAFLD). Most people have no symptoms at this stage and the liver is not enlarged. High cholesterol levels. 63% of NAFLD patients also have high cholesterol. Increase consumption of low-glycaemic index foods. Liver is the only internal organ that can regenerate. Lingzhi is a very effective natural solution in protecting our liver. Please click here if you want to know how lingzhi does that. 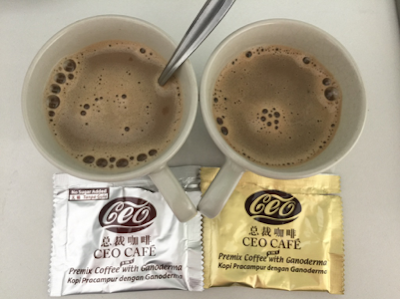 Click on this link to refer to Shuang Hor company website for Product Description and Price. I am an Authorized Distributor. Please email me at laifuiping@gmail.com to buy.